This is a description of the above image. 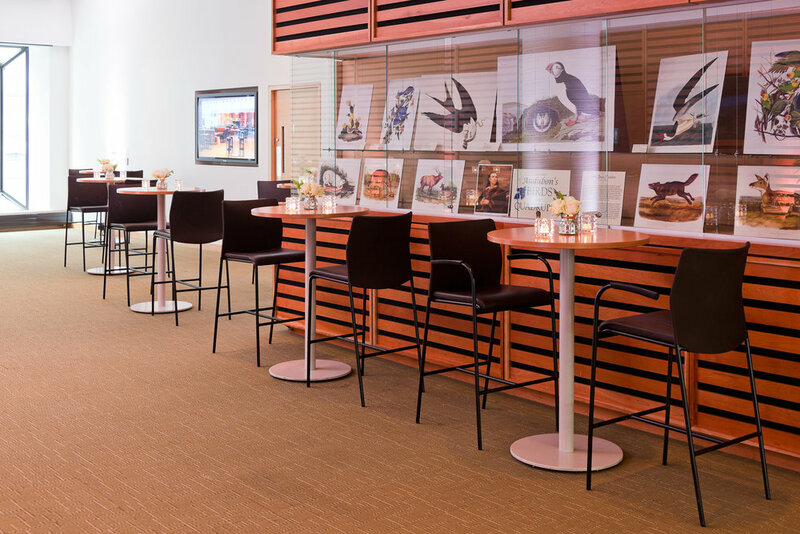 Located on Level Two of Toronto Reference Library, the Bram & Bluma Appel Salon is a unique and innovative 12,000 sq. ft conference and meeting centre. It is comprised of three large modular rooms (Epic Hall, Prologue and Novella) and two private outdoor terraces which provide spectacular views of the city. 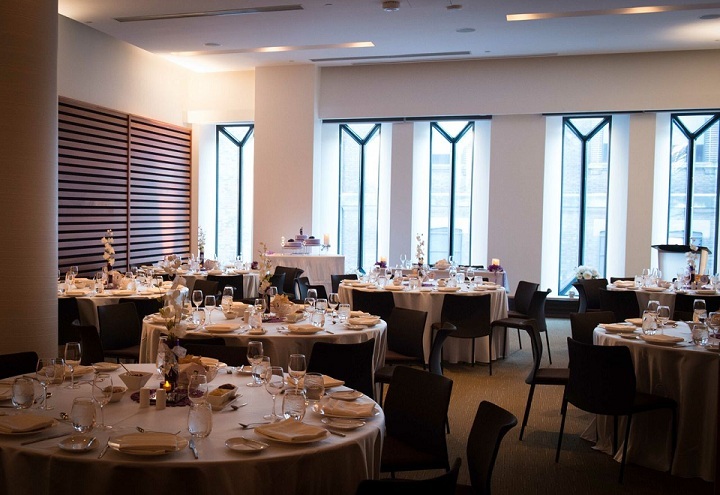 Prologue is an ideal reception room featuring picturesque windows along the east side with a private terrace. It includes high ceilings with skylights, a raised dais and a fully equipped built-in bar. Prologue is connected to Epic with a retractable glass partition. Text about being able to rent more than one space. TTC subway station Yonge. Walk to library north on Yonge Street.